At IvyRobes, we serve a wide array of premium affordable spiritual supplies that recall individuals' unforgettable moments, reinforce people's religious faith and inspire their goodwill. Our original line of gifts gives the customers numerous ways to affirm a relationship, congratulate an achievement and encourage the loved one. 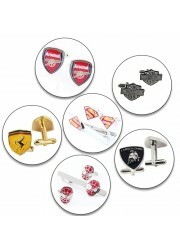 The philosophy of the business is to celebrate the most cherishable time of life via the products we crafted. 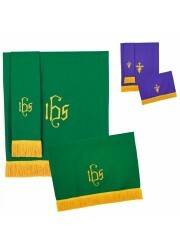 Perceived as a charism with a supernatural power endowed by Holy Spirit, the well-selected church gifts of us bring warmth, delight, as well as the blessing. 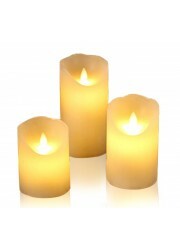 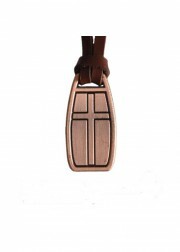 From the ivory flameless dripless LED candles to Christian christening Ichthus bracelets and metal pendants, those Catholic presents is the symbol of predecessors' wisdom, vast knowledge, and mysterious healing capability. 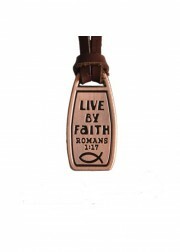 At Baptism and Confirmation, our offerings are appropriate sanctifying gifts of the Spirit for each Christian to fulfill their given mission. 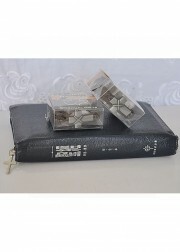 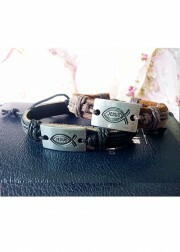 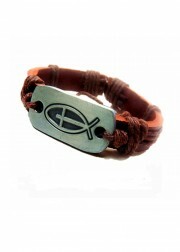 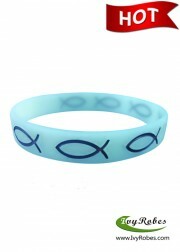 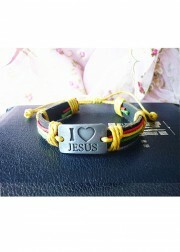 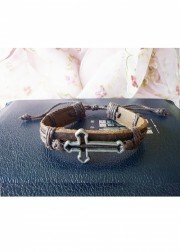 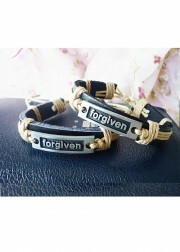 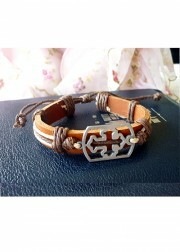 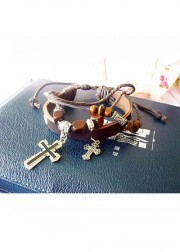 Additionally, the leather twined metal plate bracelets fused with the contemporary design are the interpretation of the feelings to Jesus nowadays. 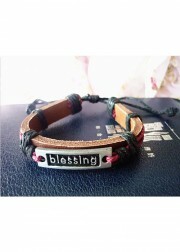 With the inscriptions such as "blessing", "I love Jesus", and "forgiven" carved on the alloy plate, people in current society are inclined to straightforwardly express their best wishes. 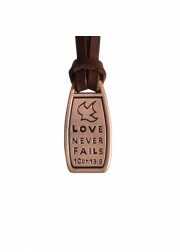 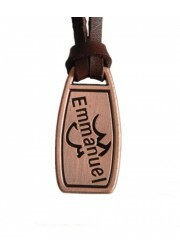 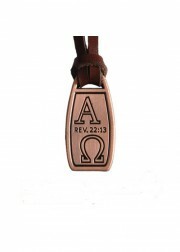 In light of the concise design of our religious accessories, the bracelets, and pendants we designed can be fitted to any personal tastes and outfits.